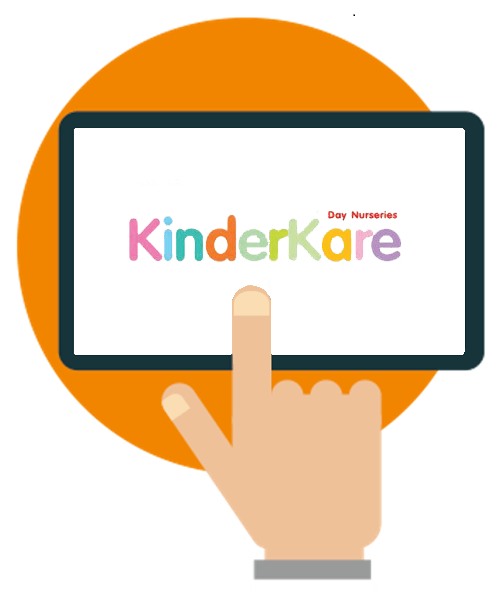 In 2002 Jim and Jeff Jenner started KinderKare Day Nurseries. Believing in the importance of education starting early and in the principle of learning through play, they decided to act when they realised there was a shortage of quality child care. Today KinderKare is the largest childcare provider in Worcester, with three nurseries, and continues to grow rapidly. The nursery management software that we were using wasn’t fit for our needs. 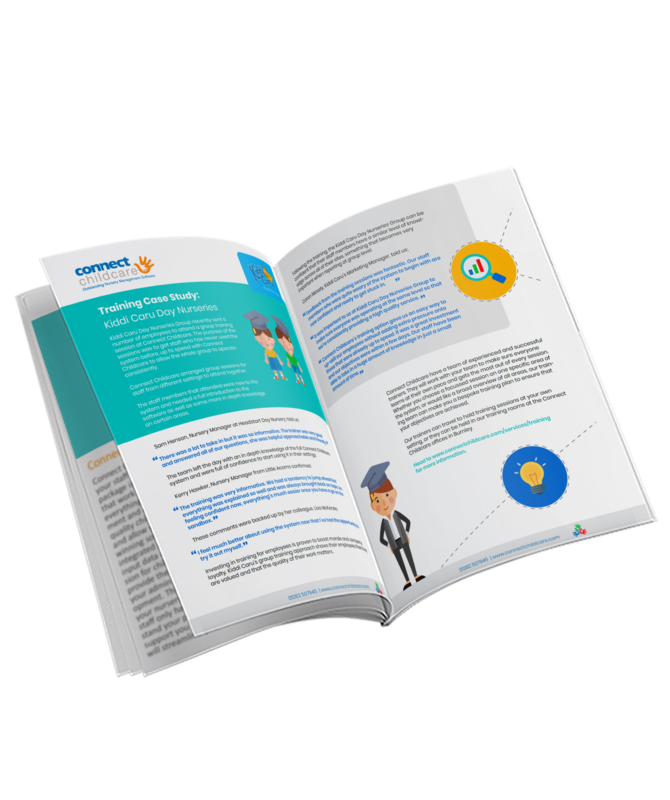 It didn’t enable us to produce group reports and this meant that the individual nursery managers, and myself as an area manager, were unable to access accurate statistics and information on things like our waiting list figures. We also struggled to produce occupancy checks. 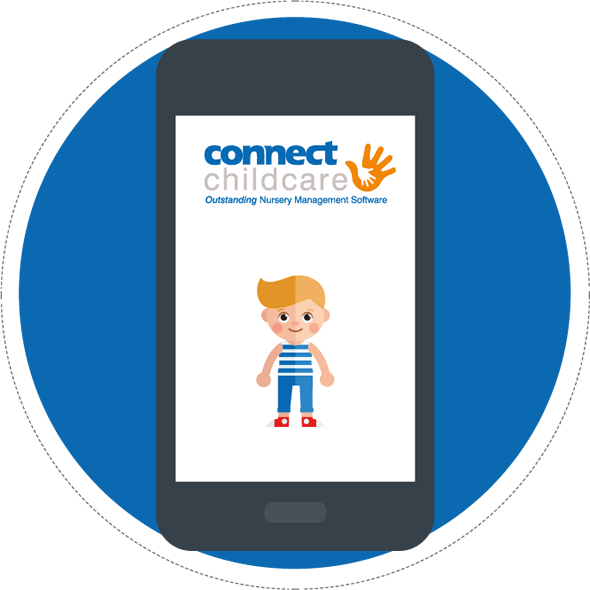 Helen and the KinderKare team took the decision to invest in Connect Childcare’s nursery management software. said Helen. 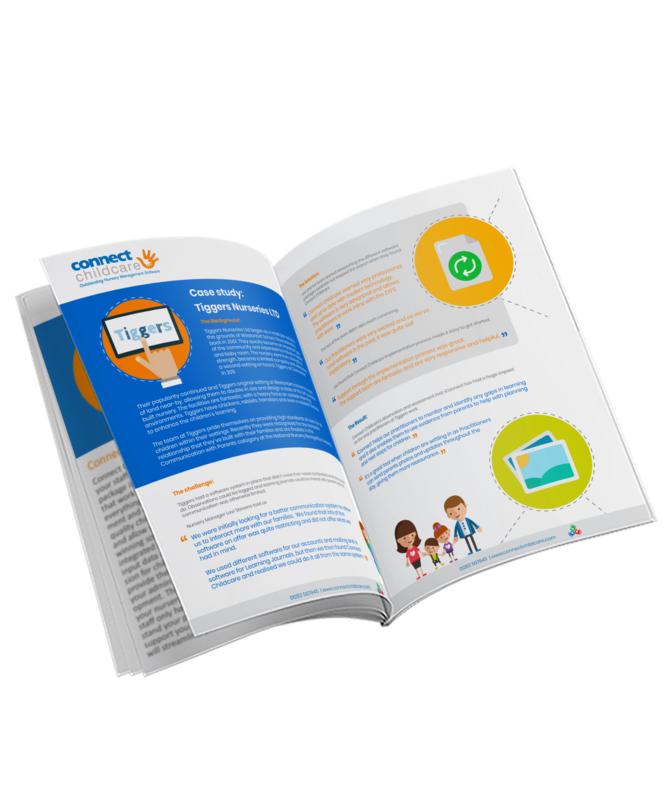 “We worked with Connect Childcare to tailor the software to our exact requirements. 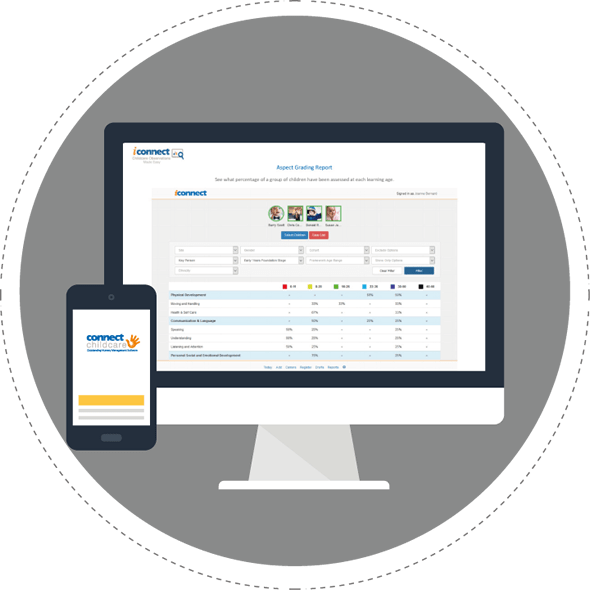 The software was totally flexible and we now have registers and reports set up to our exact needs and the staff rotas function of the software has improved the management of our nurseries." 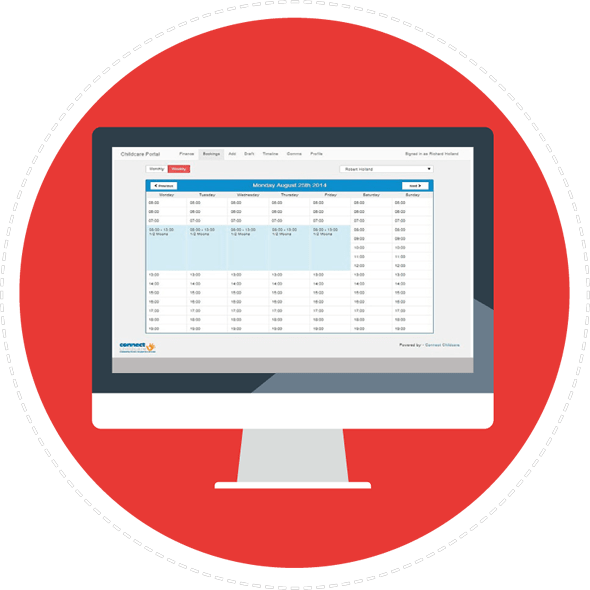 The invoicing function has also been fantastic for us, improving the efficiency of our entire invoicing process and ensuring it is right first time, every time. We are really pleased that we took the decision to work with Connect Childcare. Communication with them is excellent and they have always been quick to work through any challenges that have occurred with the software. 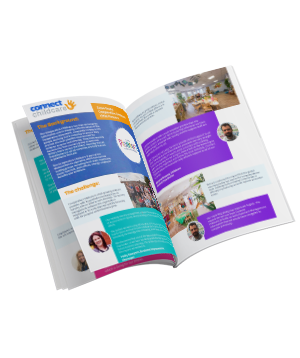 We had some very precise requirements for our nurseries and with the support of the staff at Connect, these have been met and our management processes are now much improved.